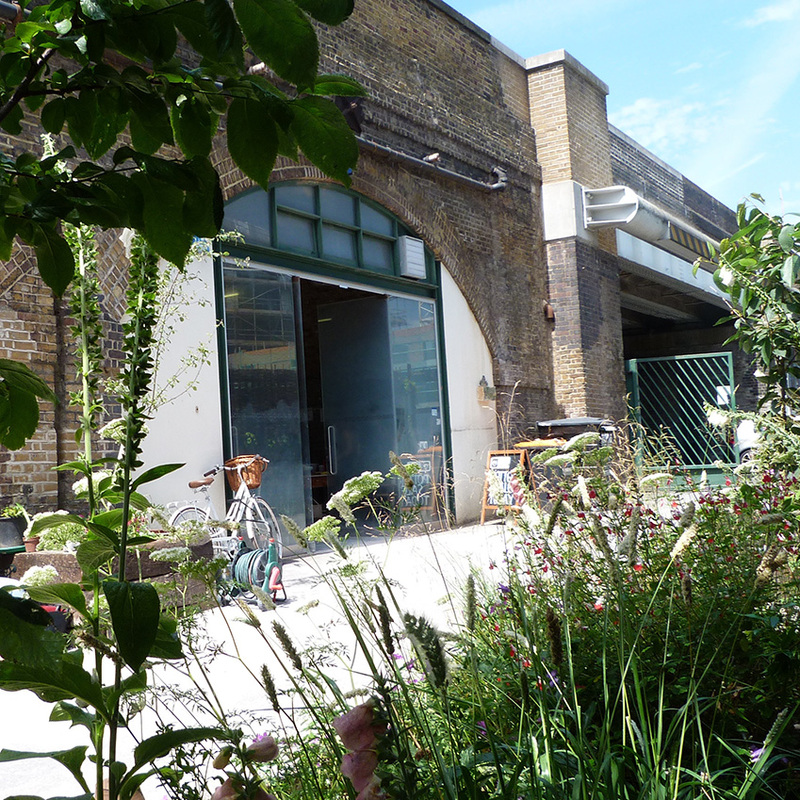 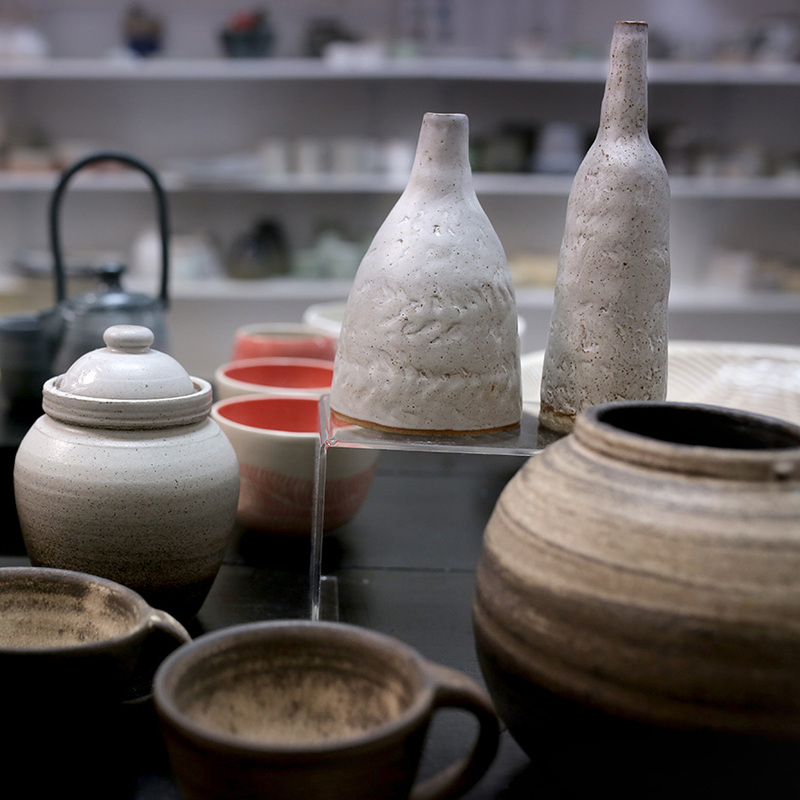 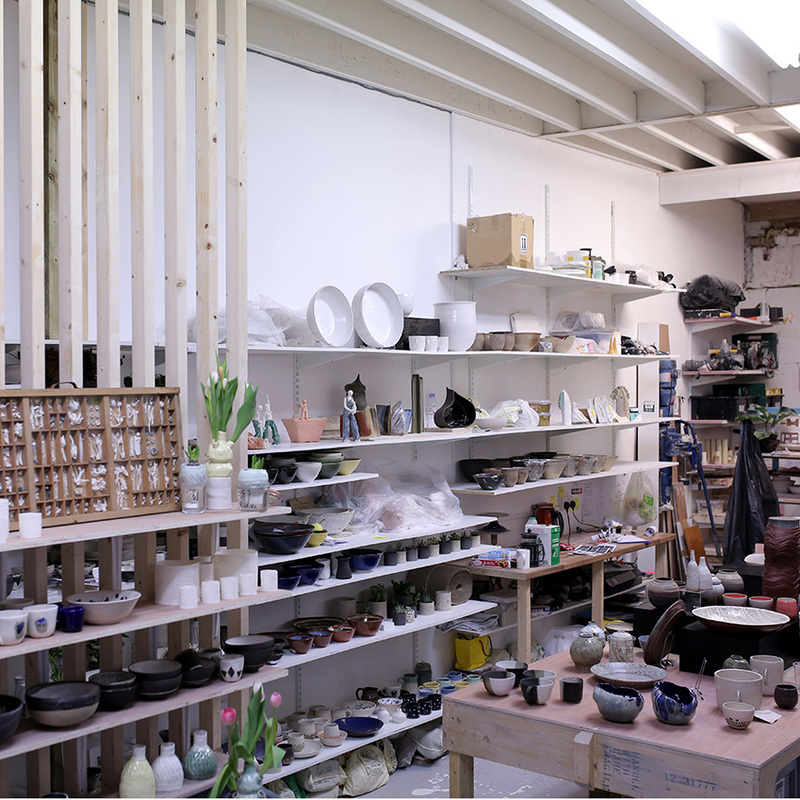 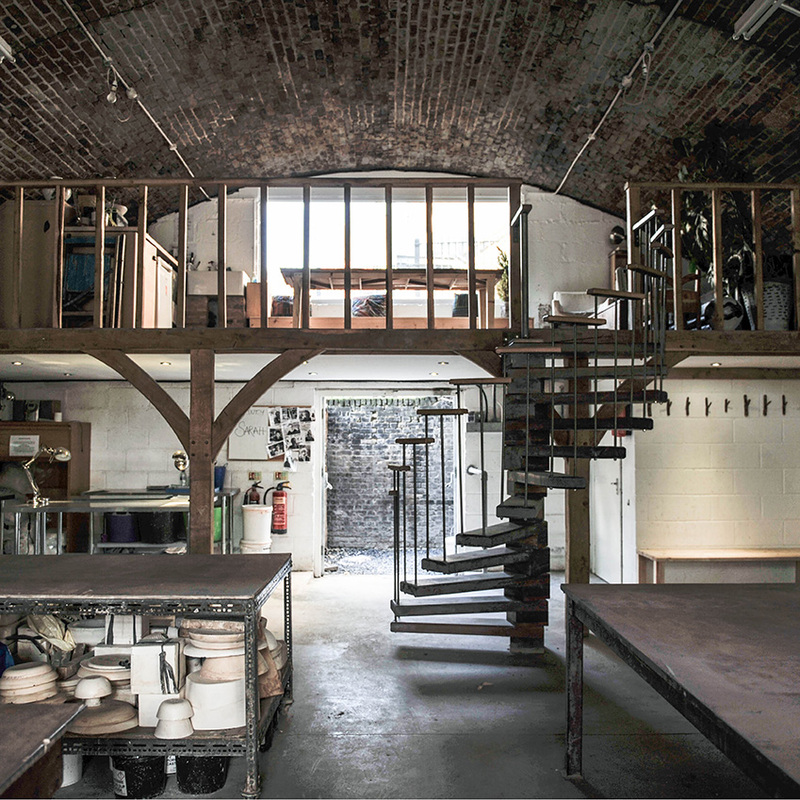 The Kiln Rooms Set up by ceramicist Stuart Carey last year, the crowd-funded Kiln Rooms in a Peckham Rye industrial complex has a creative, community feel. 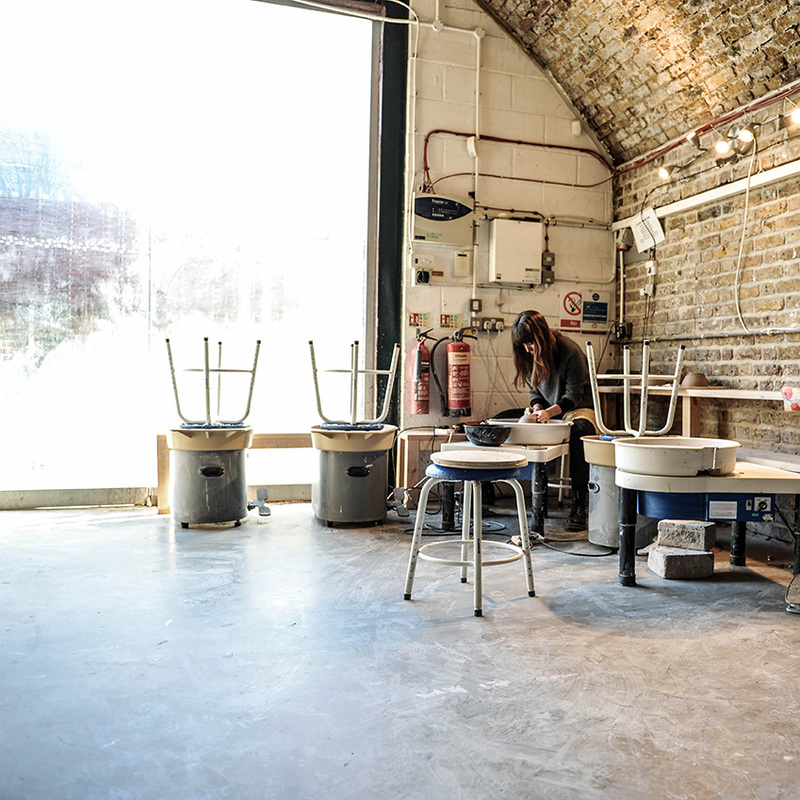 There is equipment, a shared studio and technical support, classes for all abilities and a ‘professional development programme’ featuring talks every other Thursday (free to members). 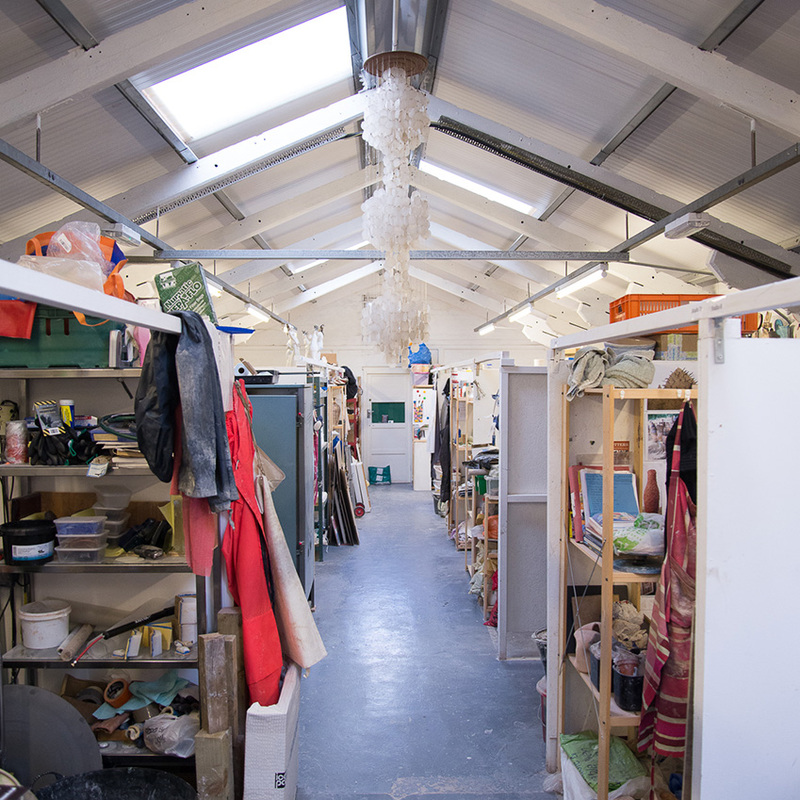 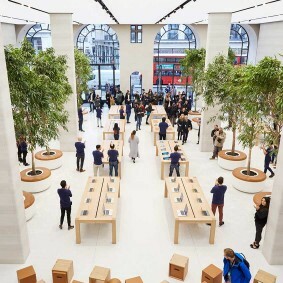 There are also opportunities to shadow staff to learn new skills and one-on-one tutorials on request. 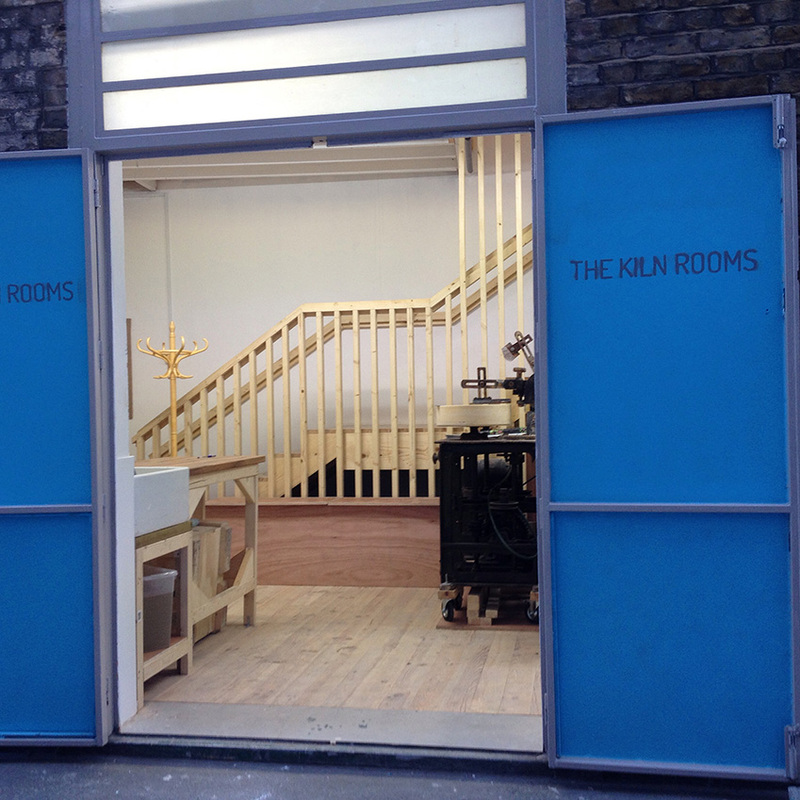 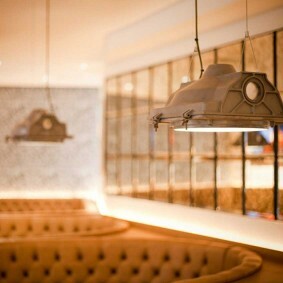 Membership £160 per month, minimum two months (thekilnrooms.com).